French is a beautiful language and is also known as the language of romance. It comes only second to English in the globally spoken languages. It is widely spoken in more than 50 countries of the world. 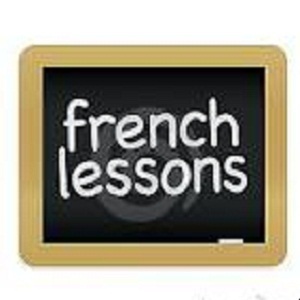 You can easily attend French classes in Dubai whether you are appearing for a proficiency test, putting it on your c.v or just for the love of the language. There are numerous institutions and individuals who offer services in teaching the language. Our step by step guide lists the most prominent ones for you so that you are one step closer to learning a new, romantic and useful language. The Alliance Francaise has presence in many countries in the world and has long been working for promotion of French language and literature in many ways. 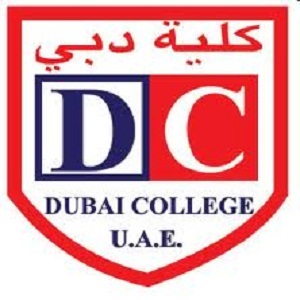 In Dubai it offers french language classes for adults and children in two locations, Bur Dubai and Mall of Emirates. It can also arrange for private tuition at your own place.The program lengths vary from two to seven weeks. It surely is the best place for learning French. 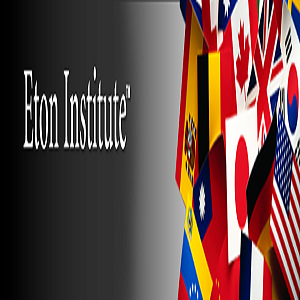 The Eton institute Dubai several options to study French.There are private, semi-private and group courses. You can choose an intensive course if you are short on the time factor. There are classes for kids too. It also offers software programs that aid you in learning the new language. Berlitz has language aid centers in various places including Dubai, Abu Dhabi and Bahrain. They offer total immersion programs, group programs, private programs and semi-private programs fr coaching in language. Berlitz claims to make you as good as any native. The college offers French and Spanish courses to its pupils so that they use it in their professional lives after graduating. Students can also take up the courses for their GCSE examinations. 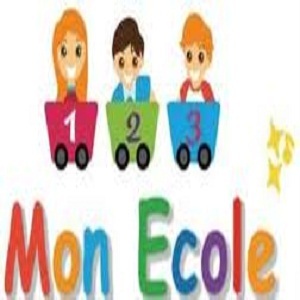 A nursery school for children from different nationalities who are taught in French. It has been there since 1979 and has been providing quality early education for children of 2-5 years. 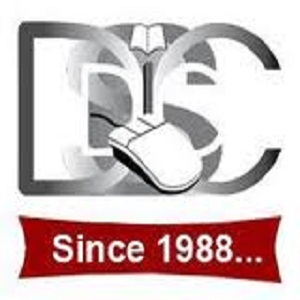 You can also avail the services of any private tuition. The classified advertisements in the newspapers will be able to help you out. Ask around from friends and acquaintances for a good teacher. You can also avail options like skype classes and recorded lessons.